Sharon Litwin, founder and senior managing partner of 5 Star Consultants, a national consulting and coding firm specializing in homecare and hospice services since 2003. 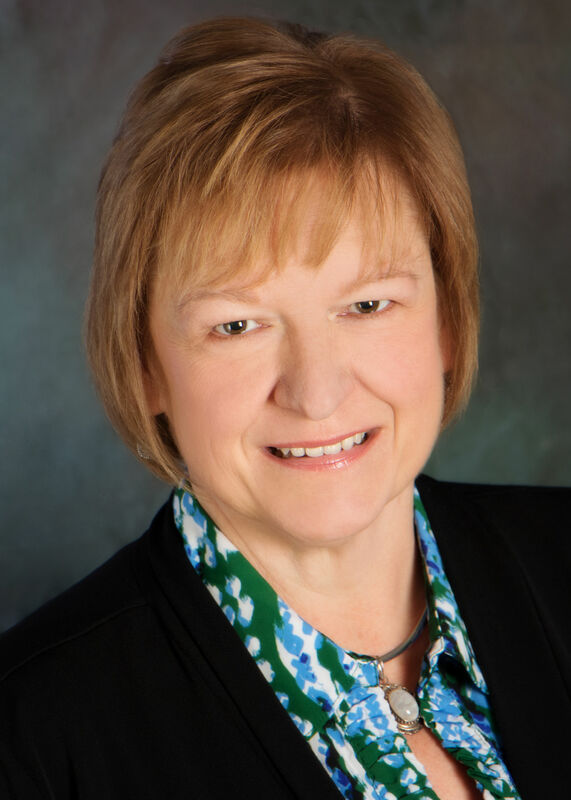 Sharon is a former ACHC and CHAP surveyor, In her consulting firm, Sharon and her team of RN’s assist homecare and hospice agencies in providing quality, meeting regulations, ICD-10 coding, OASIS, increasing outcomes and Star Ratings, and having continued survey readiness. Sharon and her staff perform ICD-10 coding and OASIS reviews, QAPI, clinical record reviews, mock surveys and help agencies across the country stay in compliance. Sharon is a regular speaker to education companies, state and national associations and publications. performing Medicare deemed surveys for ten years. Sharon has been in the homecare and hospice industry for over 30 years.